Join Us in Celebrating our 50th Anniversary! 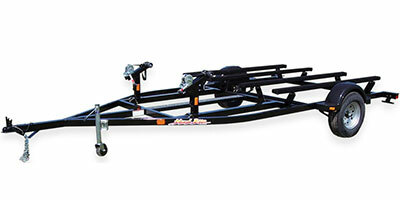 Haul-Rite trailers are built for quality, reliability, and easy trailering. 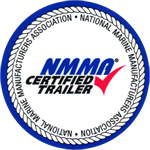 With more than 50 years experience in the boat trailer manufacturing business, we understand the needs of dealers and customers like you, and are fully committed to fulfilling those needs. 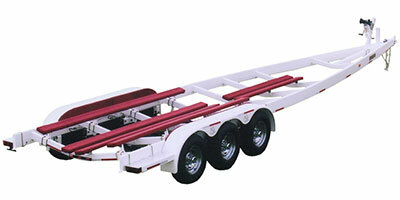 When it comes to trailers, we know you have a choice. That is why we stand behind the quality of every trailer, and strive to provide an unrivaled commitment to customer service. 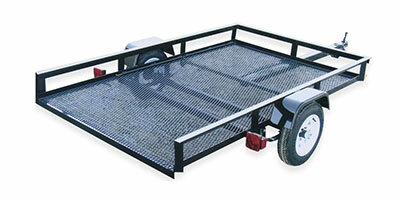 We have the knowledge and versatility to produce a trailer to fit your every need. For a small jon boat, a custom powerboat, or anything in between, choose the trailer that’s built for the Long Haul. Here at Haul-Rite, we customize trailers to fit a wide array of popular aluminum fishing boats, including Sea Ark, War Eagle, and Alumacraft. Our custom line also includes models to fit fiberglass and powerboats such as Baja, Formula, Donzi, Fountain, Rinker, Monterey, and more. Semi-custom trailers are designed to give a custom look with minimal adjustments, and can be made to fit many different boats. 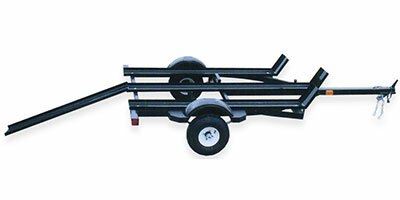 WE OFFER A COMPLETE LINE OF TRAILER PARTS AND ACCESSORIES. Copyright © 2016-2018 Haul-Rite Trailers. All Rights Reserved.